Jem® - Mid Autumn Sweet Abundance at FairPrice Xtra Jem from 13 to 26 Sep 2018! 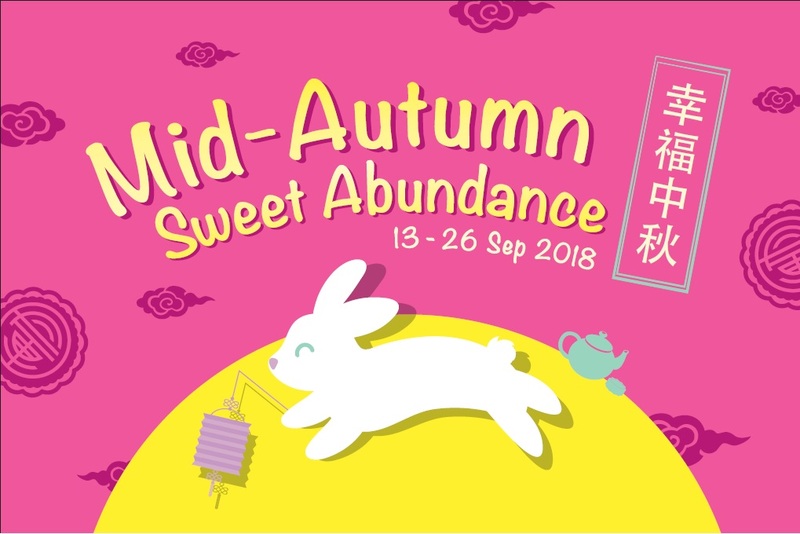 Mid Autumn Sweet Abundance at FairPrice Xtra Jem from 13 to 26 Sep 2018! Enjoy the heartwarming festival with our in-store specials on delectable fruits, mooncakes and beverages.